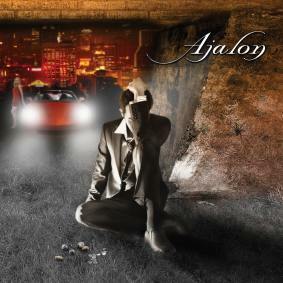 Ajalon is a band discovered (promoted) by Rick Wakeman of Yes. They started this band in 1994 and this is the bands third CD. It was produced and mixed by Steve Smith. Randy George (in Neil Morse’s band) is playing all the instruments except the drums (Dan Lile). The CD features 7 songs in one hour. Wil Henderson lays down the lead vocals and writes the lyrics. The songs are quite personal and the band is very religious. Anyway, this is very laid back pop prog and not really my kind of music at all but Randy George lays down some amazing solos on some of the songs. If you like melodic pop prog, this might be for you….